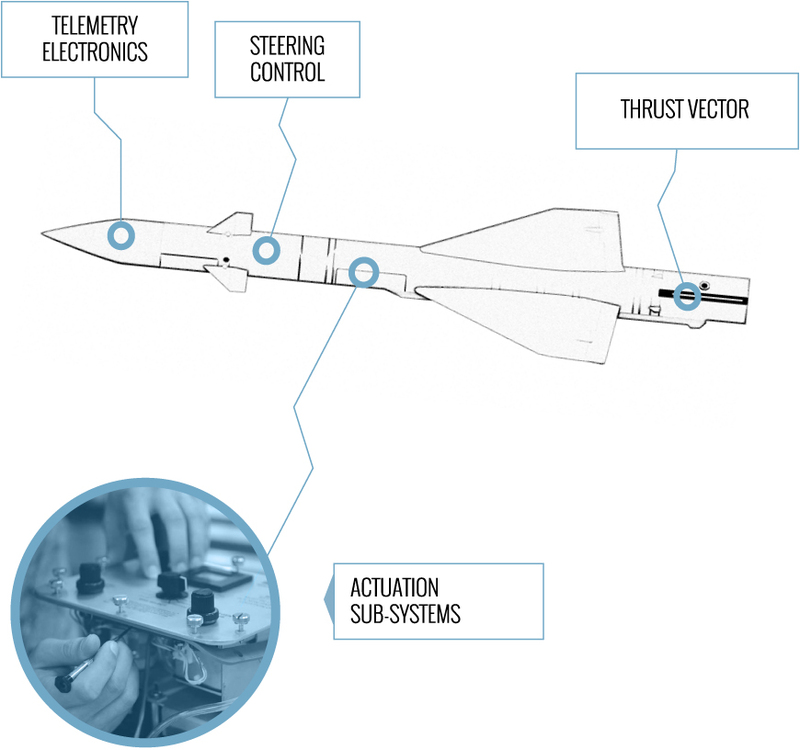 MADES is an established leader in high technology with an extensive range of high-precision electronic systems that have been field-tested for quality, designed for both military and security applications. Our experienced international sales team is perfectly familiar with the controls and regulations relating to international exports, including the North American International Traffic in Arms Regulations (ITAR) and the North American Export Administration Regulations (EAR). 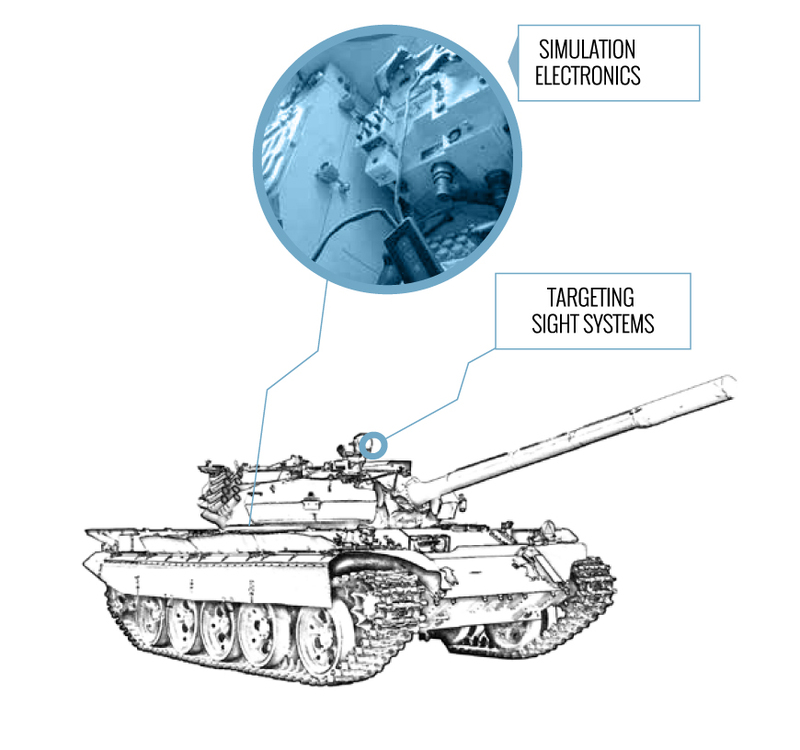 MADES supplies complex systems including surveillance, telemetry, radar, radio-frequency, power electronics, electro-optics, target identification and a host of other applications. Leading defense contractors in North America and Europe place their trust in the systems and subsystems manufactured by MADES. This trust is based on our unique experience and understanding of advanced electronic systems, which we use to address our clients’ challenges. Specifically, we participate in the programs for Airbus A400M, Eurofighter EF-2000, the Tiger helicopter, armoured vehicles, naval communications systems and European and North American missiles.